Nowadays, there are millions and thousands of delicacies around the world. And the requirements of food packaging are more and more diversified in the market. 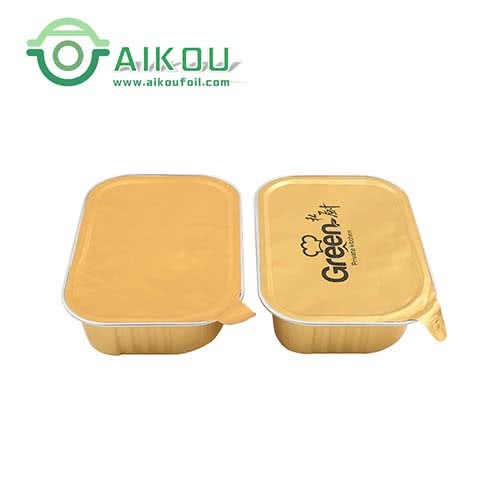 The main purpose of food packaging is keeping food clean and fresh, making sure the taste and quality of the food after a long time delivery and serving. 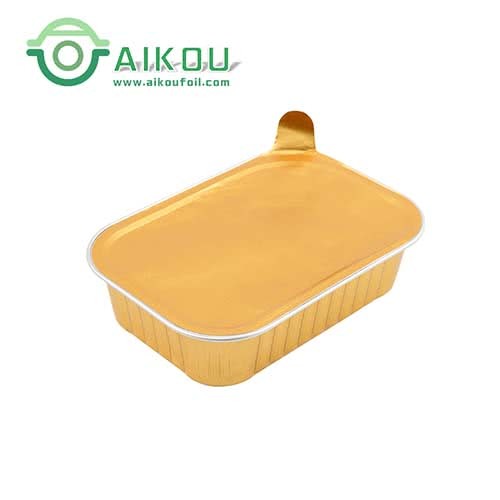 Now, there is a customized heat sealable aluminum foil container to perfectly match all the requirements. 1. 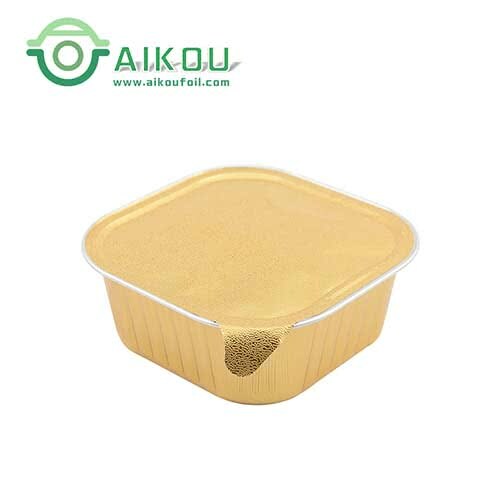 Hermetical material: aluminum foil material has a good characteristic of hermeticity ( airtight), no air can get in or out to keep the food packed fresh and clean. 2. Airtight heat sealable aluminum lid: heat sealable lids are more airtight than plastic lids. Making sure no any leakage of liquid or jam-packed in the container. 3. Easy tear lid: there is a little-customized tab of the heat sealable lid for easy tearing. 4. Eco-friendly raw material: made of disposable degradable raw material, no worries of destroying the environment. 1. If you have the heat sealing machine, please turn on the machine to pre-heat to 160-170 degree Celsius. 2. Put the food into the containers, do not over the height of the containers. 3. If the food contains liquid or jam, please make sure not overflow. 4. Clean the edge of the container ready for heat sealing the lid on it. 5. Put the containers in the molds of the heat sealing machine, and place the lids on the containers. 6. Push the molds plate into the machine, then press the red button of heat sealing for 1-2 seconds. 7. Pull the molds plate out, then check whether the lids heat sealed well on or not. And turn off the machine if you finish packaging. 8. You can tear the lids easily by the tab of lids at any time to enjoy. As a new and big trend of the food packaging in the market, heat sealable aluminum foil containers are more and more widespread use in our kitchens, restaurants, and supermarkets.